It's that time of the week again, time for my Stunning Stitchin Sunday showcase of fabulous stitching. 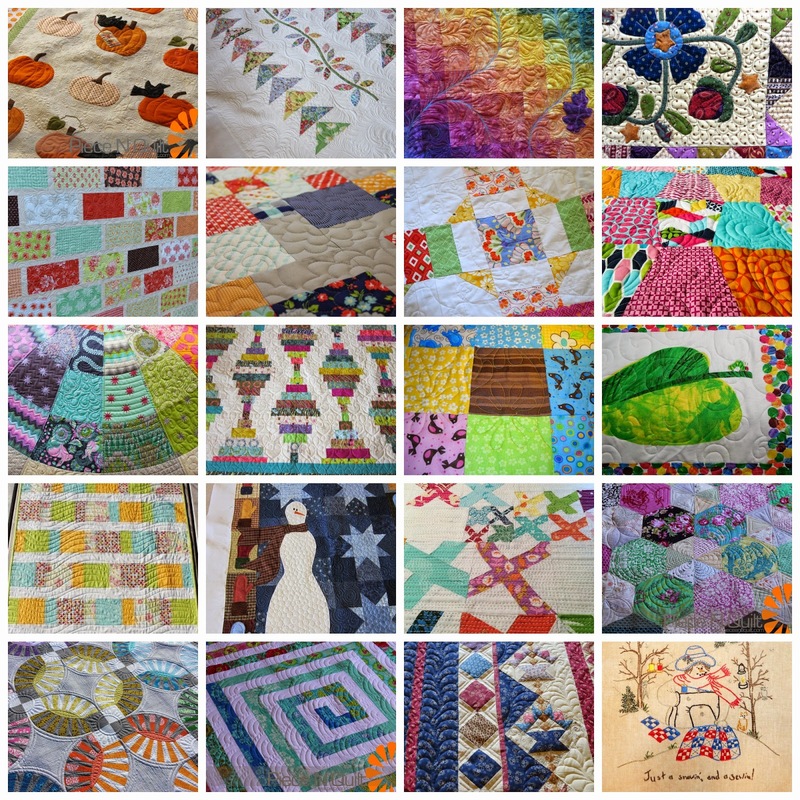 I'm finding new quilters to feature here all the time time and if you know of someone who's work you haven't seen here before but who you think would like to be, please let me know. The more the merrier at this party! I hope you enjoy this week's roundup! Thank you for the "shout out" Michele. It's an honor to be in such good, quilting company!